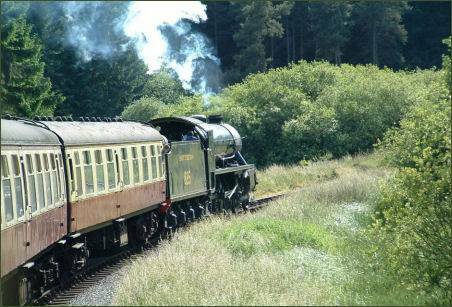 The North Yorkshire Moors Railway runs through the stunning North York Moors National Park . The railway was first opened in 1836 when it was known as the Whitby and Pickering Railway. Planned in 1831 by the famous George Stephenson to open trade routes from the growing seaport of Whitby. 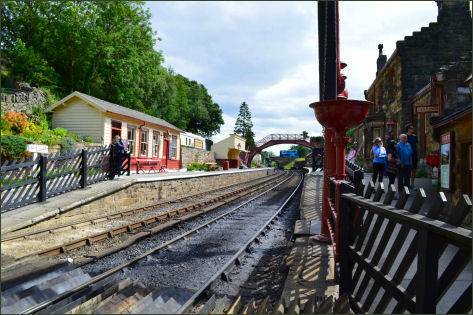 The line closed in 1965 but was reopened in 1973 by the North York Moors Historical Railway Trust and now serves as an important tourist attraction which has received many industry accolades. 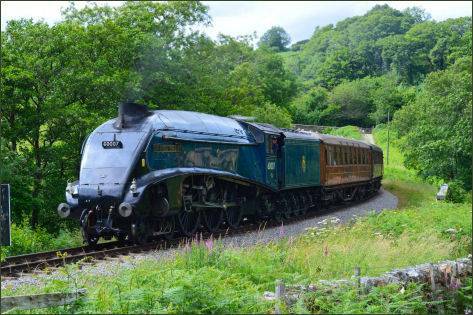 The North York Moors Railway carries more passengers than any other heritage railway in Britain and may be the busiest steam heritage line in the world, carrying 355,000 passengers in 2010. 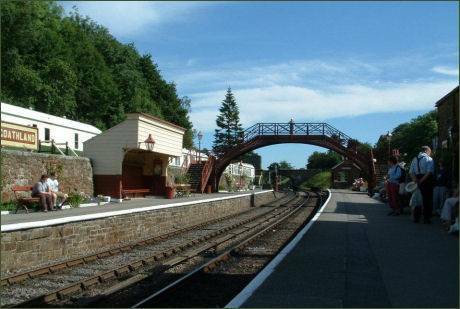 The 18-mile (29 km) railway is the third-longest standard gauge heritage line in the United Kingdom, after the West Somerset Railway (22.75 miles (36.61 km)) and the Wensleydale Railway (22 miles (35 km)), and runs across the North York Moors from Pickering via Levisham, Newton Dale, Goathland and terminating at Grosmont.